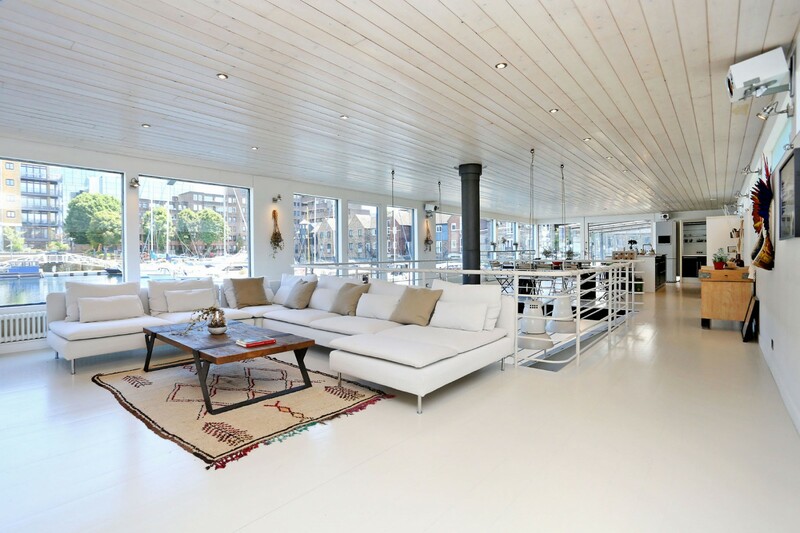 A truly spectacular and quite unique 1930s steel barge which has been converted into a magnificent contemporary houseboat. 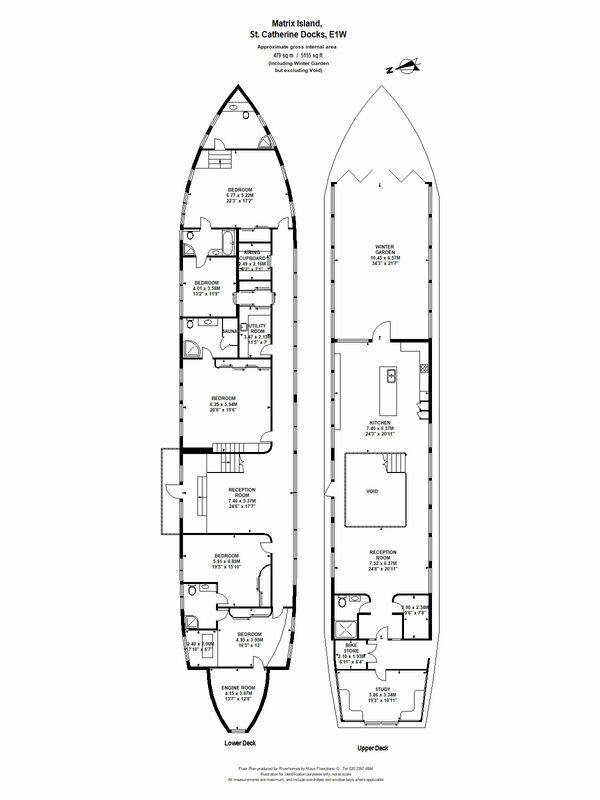 The near 50 ft. foredeck provides enormous scope for al fresco entertaining but it is the internal volume of this vessel - in excess of 5,000 sq. 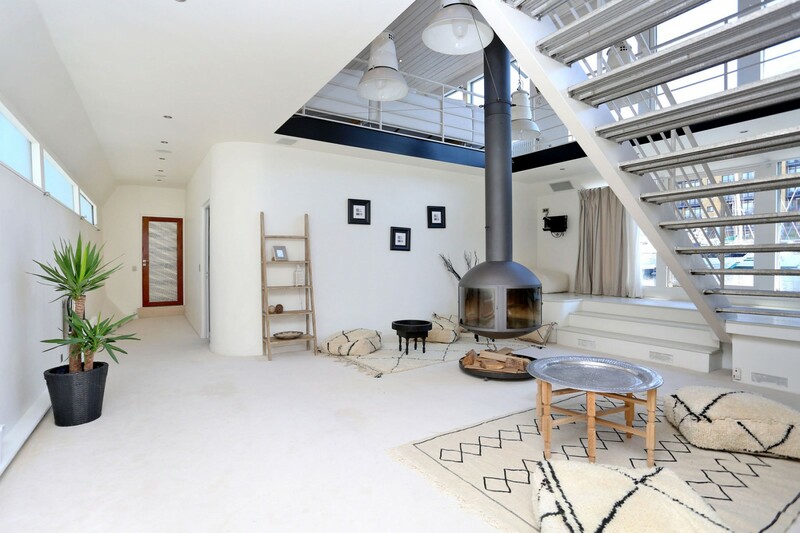 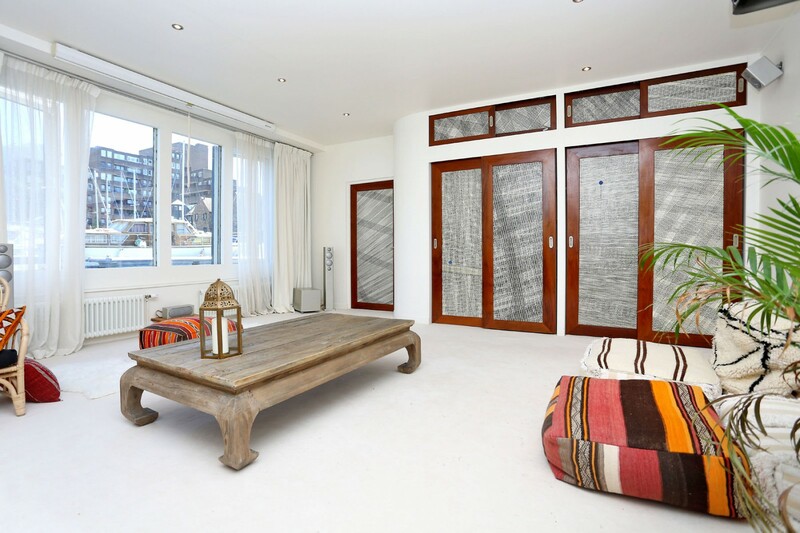 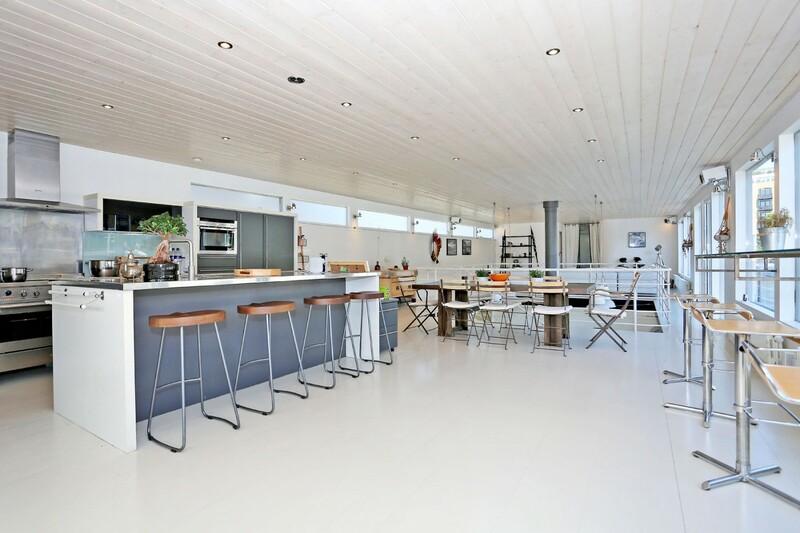 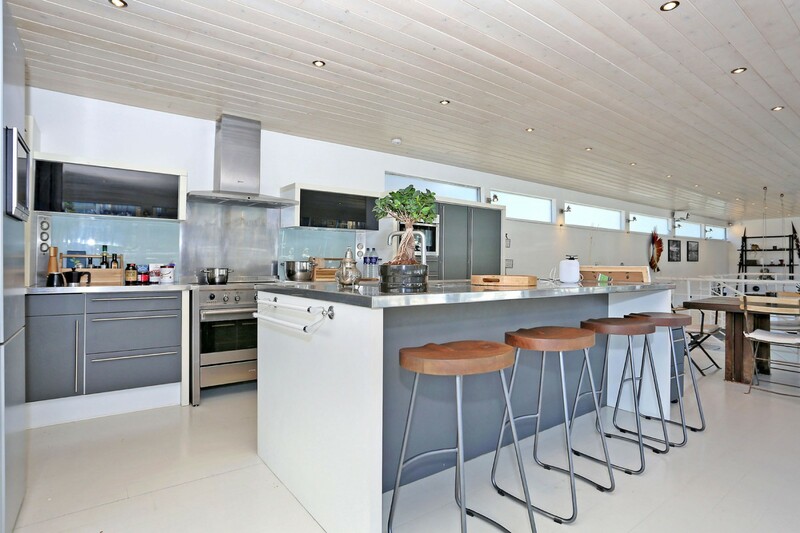 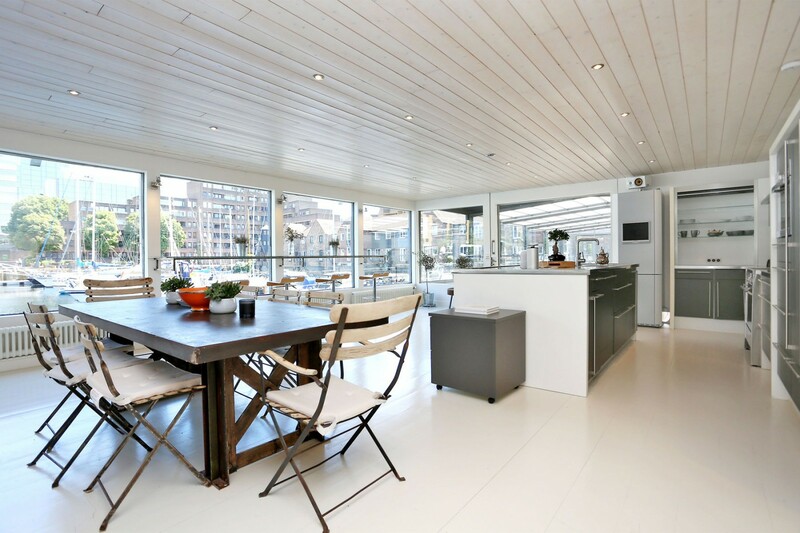 ft. - that has allowed for an extensive and impressive open-plan upper deck including a vast and bright reception, kitchen and dining areas, offering wonderful dock views with a central atrium stairway to a lower deck. 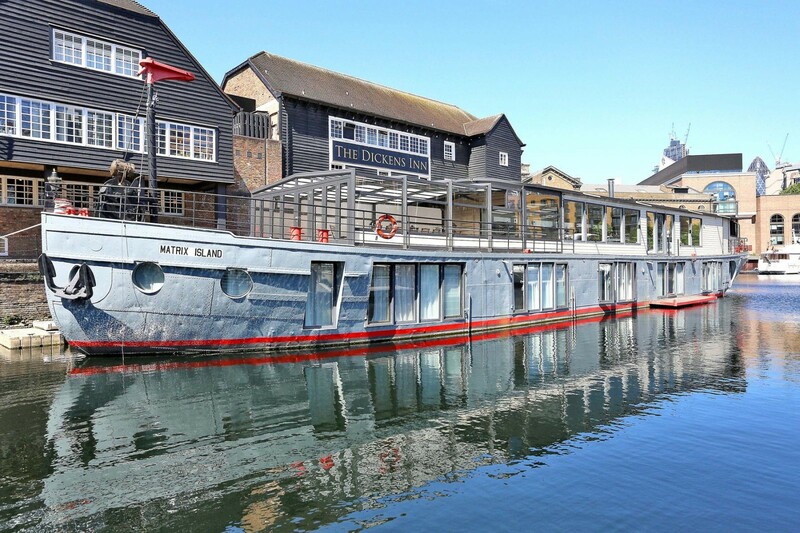 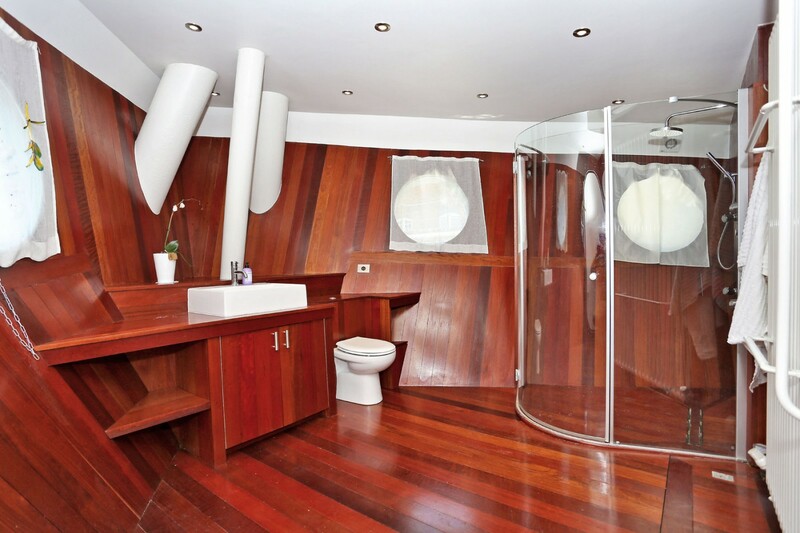 On the lower deck there is a further reception area and access to a Rib / Jet-ski platform and five large double bedrooms, each with direct or shared en suite facilities. 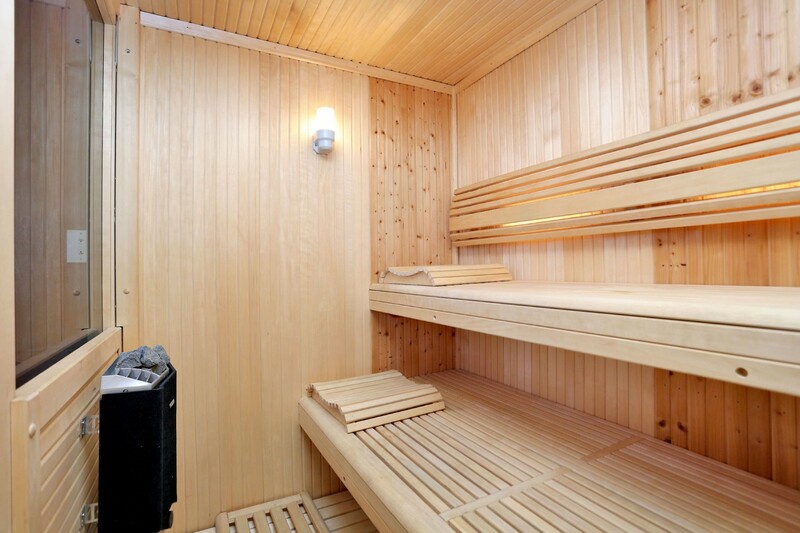 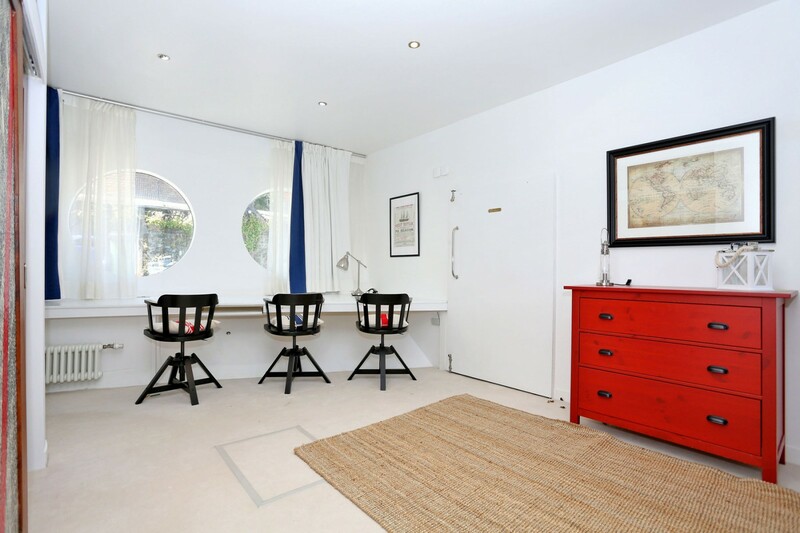 The current owner has recently laid new wool carpet, replaced the boiler and installed LED lighting as well as repainted. 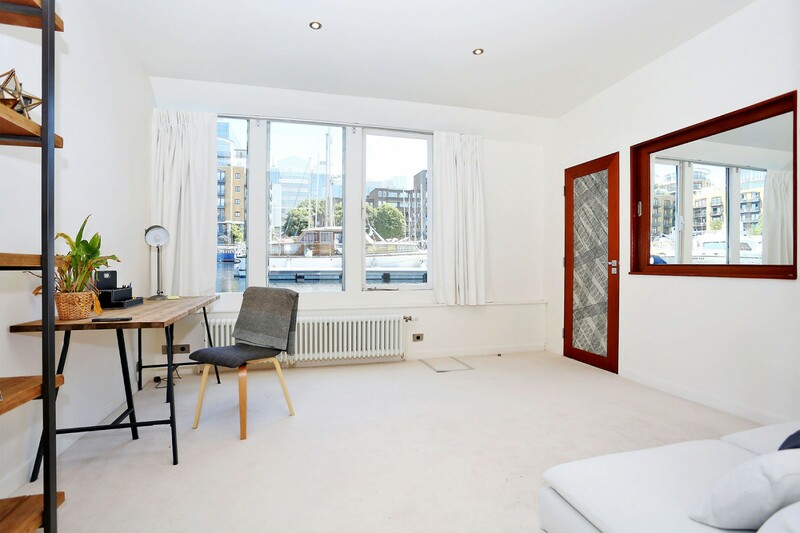 There is a newly built office space at the rear of the houseboat with Tower Bridge views which is separated from the main living accommodation. 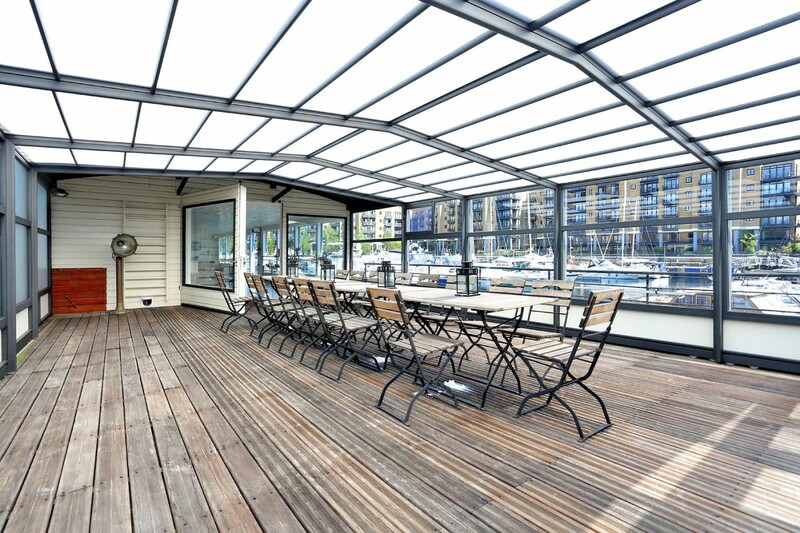 Matrix Island with its own private access ramp, is moored at St Katharine Docks - London's premier luxury yacht marina providing a most exciting venue close the heart of the City of London.Tenant fees apply.